Founded in 1989, Appleyard Design is renowned for delivering innovative solutions. 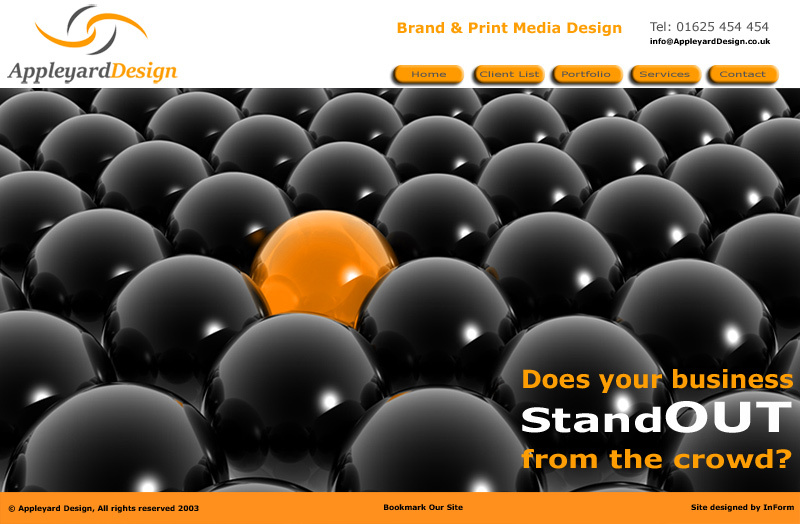 They specialise in corporate branding and printed media design and have an enviable list of bluechip clients. 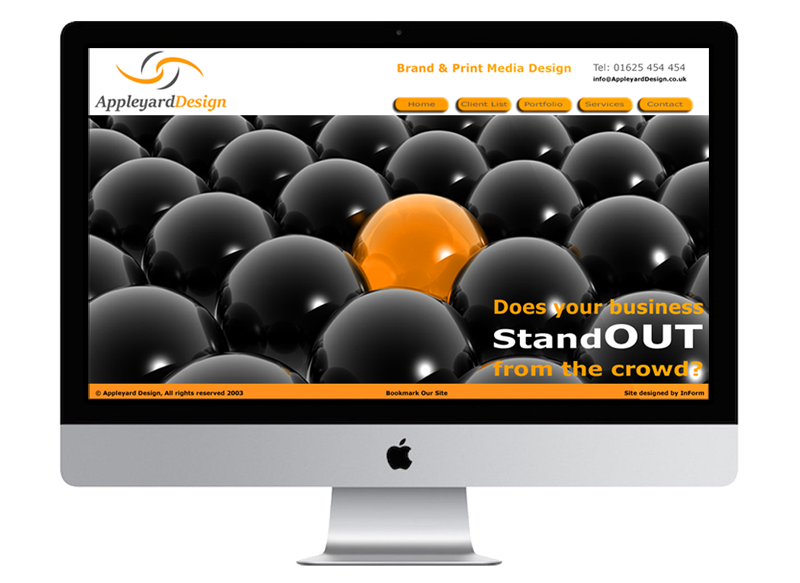 InForm Web Design acted as a web agency for Appleyard Design, developing their online presence with the design of an intuitive, easy to navigate website that showcased their portfolio of work. Particular emphasis was placed on promoting their full range customer service from Corporate, Product or Service Branding through to printed material design, standards and templates. We were very impressed by the work carried out by InForm Web Design. They got us to re-think our entire marketing approach and our web site demonstrates this with a move to a more customer centric business focus. The site was developed using Twitter Bootstrap, giving an elegant, responsive design which utilised the fluid 12 column grid layout.